​West Ham United striker Marko Arnautovic appears set to remain with West Ham United as Chinese Super League side Guangzhou Evergrande have reportedly withdrawn their offer for the striker. Arnautovic was left out of the squad for Saturday's 2-0 victory over Bournemouth after the club received a sizeable offer from Guangzhou. The striker's agent confirmed that Arnautovic was keen on the move to China, but it now appears as though he could be forced to remain at the club. News of the collapsed move for ​Arnautovic comes from ​The Daily Mail, who claim that, after analysing the proposed move, the Chinese Super League side have opted to pull out of the deal. Guangzhou had reportedly offered Arnautovic a £280,000-a-week contract, and ​West Ham were thought to be drawing up a list of potential replacements for the forward, including ​Chelsea's ​Michy Batshuayi and Celta Vigo's Maxi Gomez. However, as it stands, the move is reportedly off as Guangzhou have had second thoughts about the deal. They still have plenty of time to reignite their interest in Arnautovic, as the Chinese transfer window remains open until March. 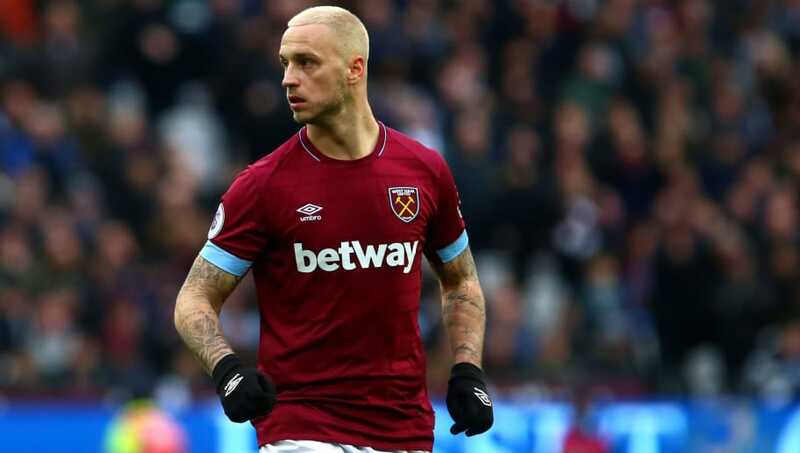 Arnautovic appeared to wave goodbye to fans at the London Stadium when he was withdrawn during the 1-0 win over ​Arsenal, and West Ham now face the potentially tough task of reintegrating Arnautovic in the squad. Widely regarded as one of the Hammers' finest players, Arnautovic seems set to remain with the club for the foreseeable future. However, the Daily Mail claim that Arnautovic's mentality could come into question after missing out on such a lucrative move. The Austrian has netted seven goals in 16 ​Premier League appearances this season, forging a dynamic partnership with summer signing Felipe Anderson. The duo have propelled West Ham to tenth in the league table, and it appears as though the side have fully recovered from their torrid start to the season.